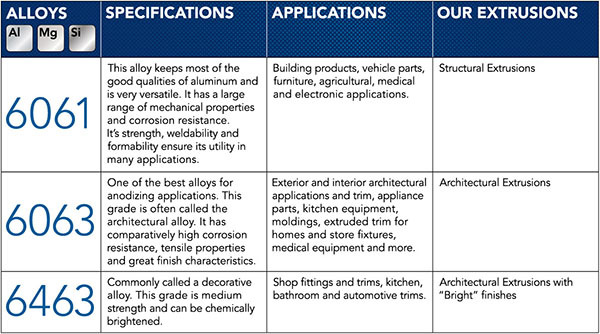 Aluminum Alloys | Alloys Chart - Extrude-A-Trim. 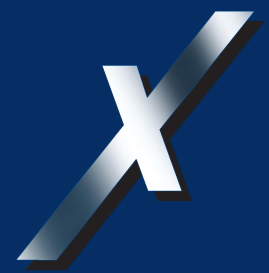 Extrude-A-Trim’s standard extrusions are made from aluminum alloys in the 6xxx series. This aluminum grade is alloyed with magnesium and silicon for a moderate increase in strength and very good corrosion resistance. These properties make them the number one choice for architectural and structural applications. See our comparison chart below for more information.